Srinagar: A residential house was partially damaged due to snowfall in Pampore village of south Kashmir’s Pulwama district. 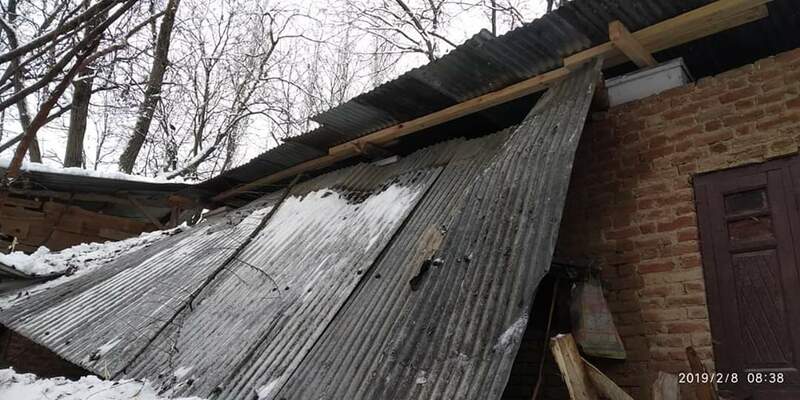 Locals said that due to heavy snowfall the house of Abdul Rashid Najar son of Ghulam Mohammad, a resident of Andrusoo Pampore, got partially damaged Friday morning. However the family members escaped unhurt in the incident and were safely evacuated by the locals from their house.